Those of you who follow me on social media would have seen that I am now a Wild Eye Ambassador. What does that mean? So what does it mean? 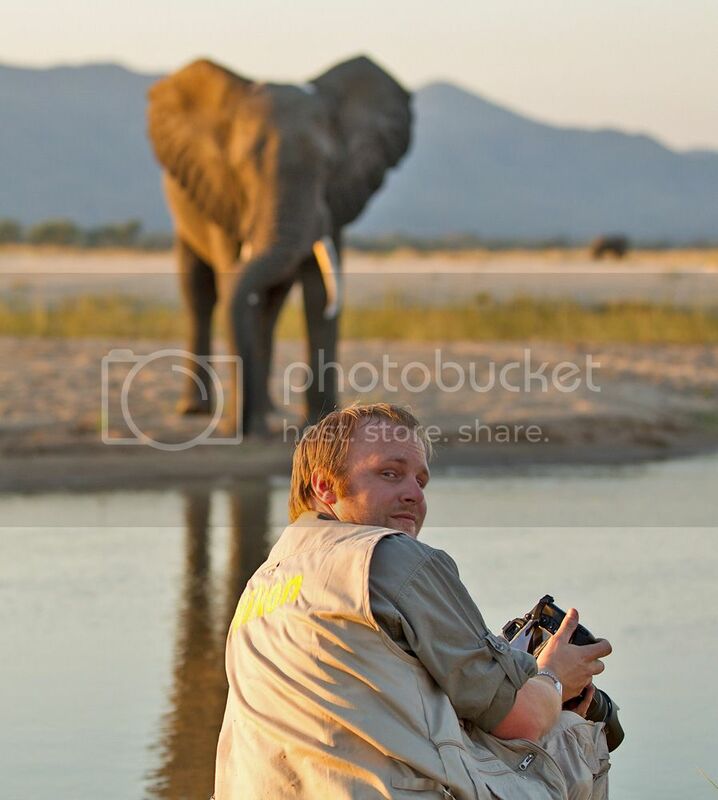 Effectively, it means you now have the opportunity to join me on various photographic safaris throughout the year. During these trips we will focus on maximising building your photographic portfolio, learning from each other and above all, having fun (because wildlife photography is supposed to be fun, right?). You can see my profile, as well as those of the other ambassadors (all good friends of mine and excellent photographers) HERE. The focus of this one will be the wildlife and landscapes of this uniquely South African biome. I will release more information once this goes live on the website. You've probably seen some of my photos from this magical place. Marlon du Toit and I will be leading a camping safari for max 10 people into this pristine wilderness, staying on the banks of the mighty Zambezi and exploring the floodplains, forests and riverbed. More details HERE. The Great Migration is the greatest wildlife spectacle on earth, and once again Marlon and I will be there to help you capture this phenomenon on your camera - frame by frame. We will operate from the Wild Eye tented camp, a mobile tented camp on the banks of the Mara river. More details HERE. If you've ever wanted to spend time in the field with like-minded people, having fun doing what you love to do, then these trips are just for you. There are many departures throughout the year, not all led by me, but led by amazing people who will help you grow your portfolio and have fun with the same passion and vigour as I will. I hope to see some of you on safari next year!